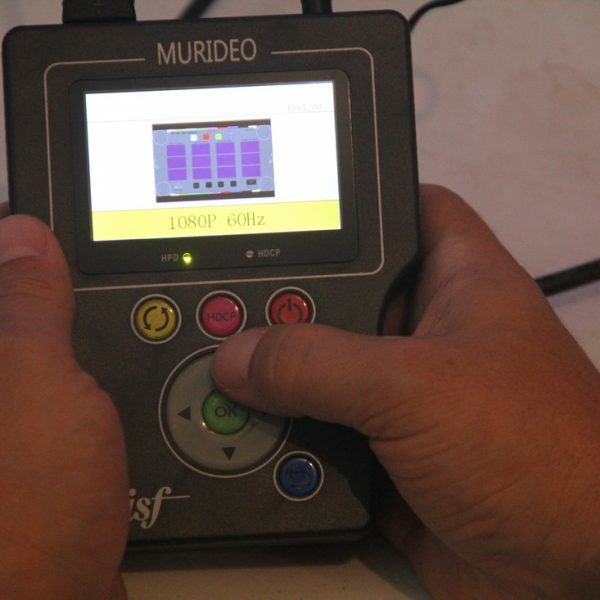 One of the biggest challenges for integrators today is determining what infrastructure to put in the systems they design and further verifying that all of the components will work together. 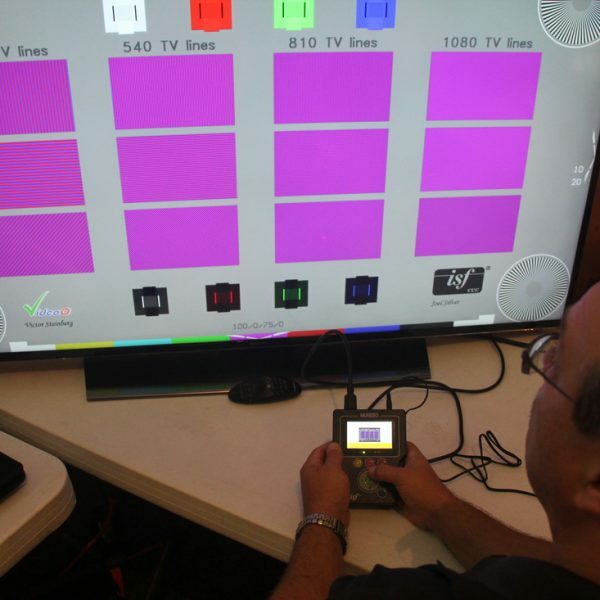 Over the past few years UHD TVs have been a mix of HDCP 2.2 and 1.4 even to the point of varying by port. 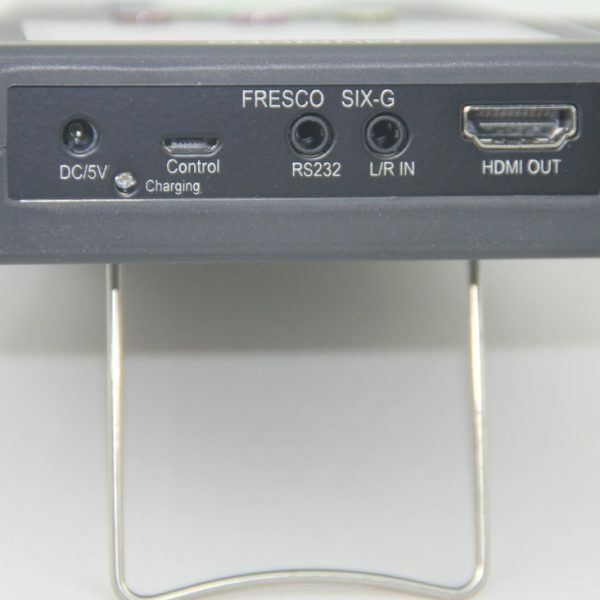 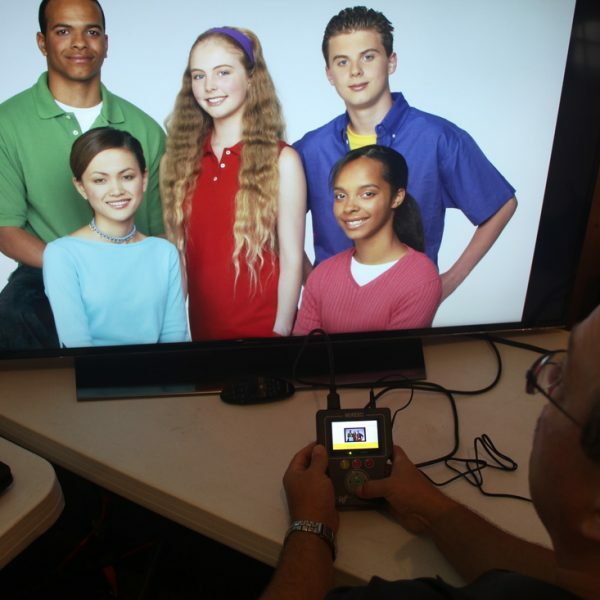 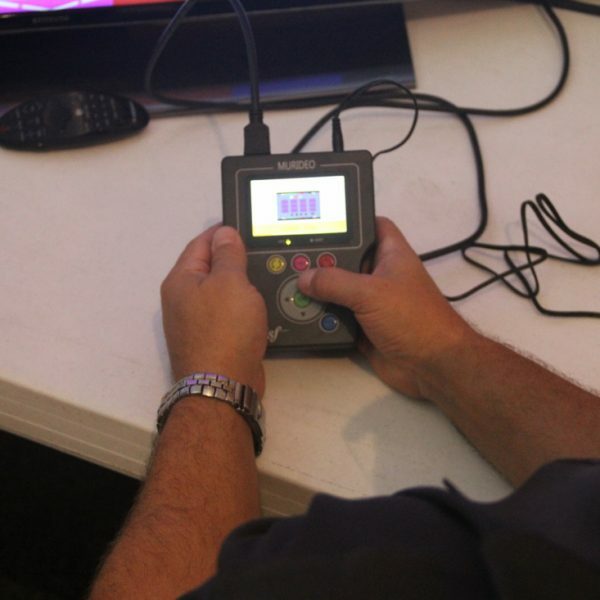 The SIX-G takes out the guess work and provides absolute information about HDMI components that will work and IDs ones that won’t work all in a hand-held, affordable, portable field tool. 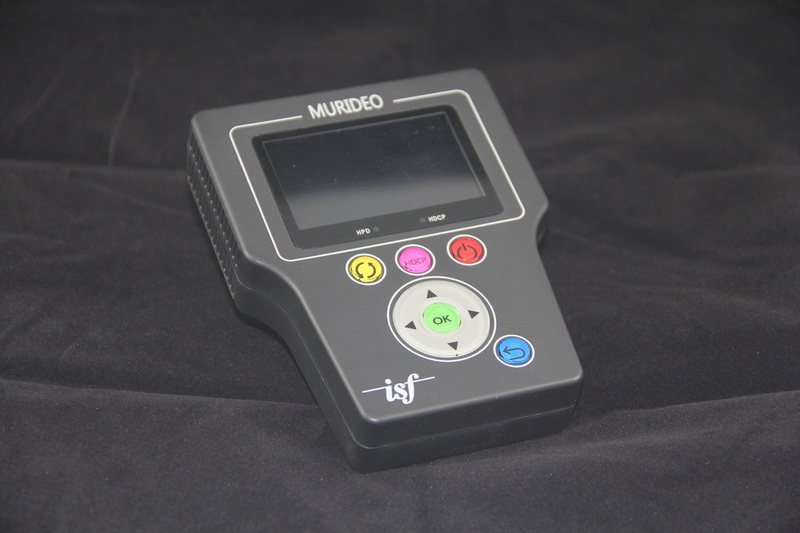 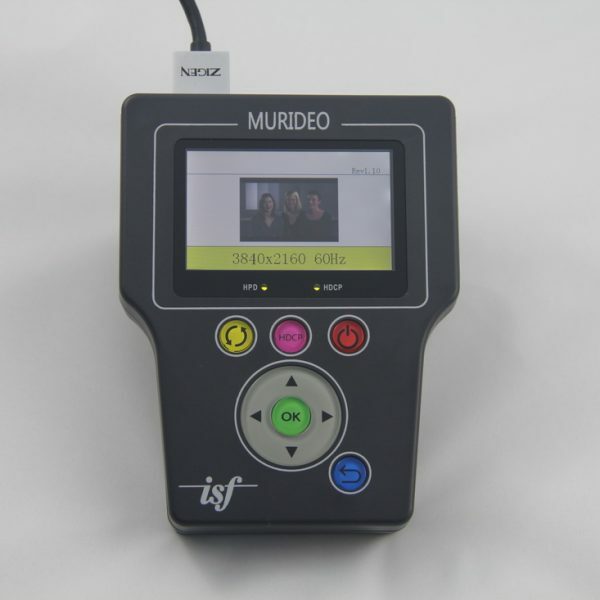 ISF Certified includes ISF Test Patterns like PLUGE, Chroma Multiburst, Color Girls & more. 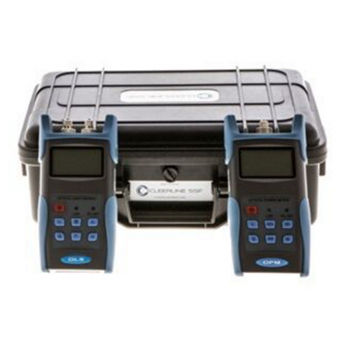 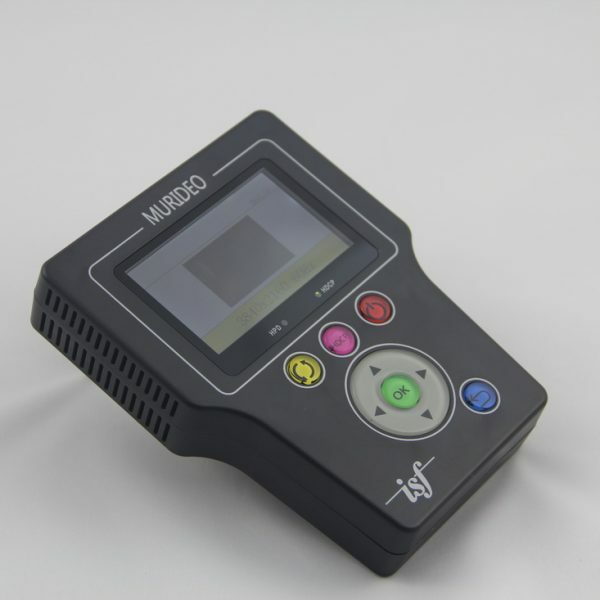 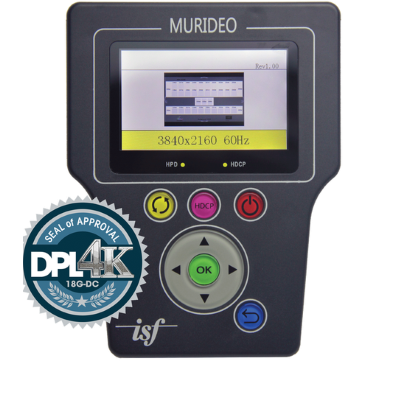 Although the SIX-G is fully certified by DPL labs (see: http://www.dpllabs.com/page/dpl-member-murideo) for field testing and as a calibration source it should not be confused and substituted by manufacturers as a source for testing their products to the level that is completed by professional lab grade test equipment that is used by DPL Labs and other certification labs. 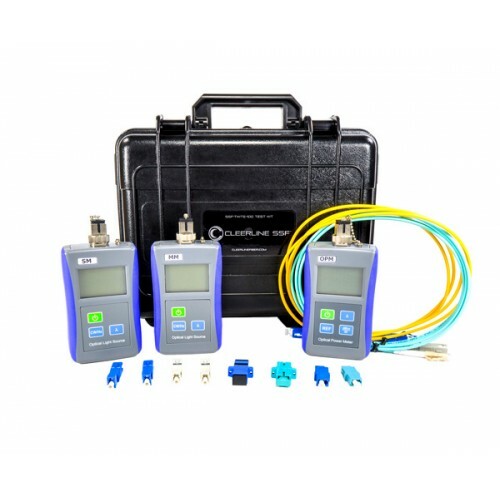 The equipment needed for lab level testing includes but is not limited to scopes that exceed the bandwidth requirements for HDMI 2.0(a) and can reliably produce a clean eye pattern and the digital data necessary to determine if the product under test meets or exceeds the requirements for HDMI 2.0(a). 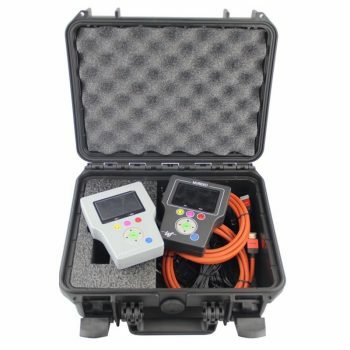 This is extensive in-depth testing that should be used to certify products bound for the field so that installers don’t run into problems. 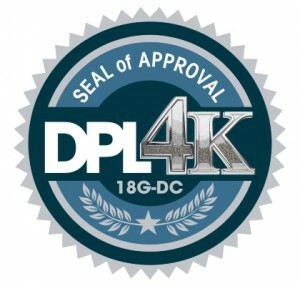 Cable & Equipment manufacturers should engage a lab like DPL for complete end to end testing of their products. 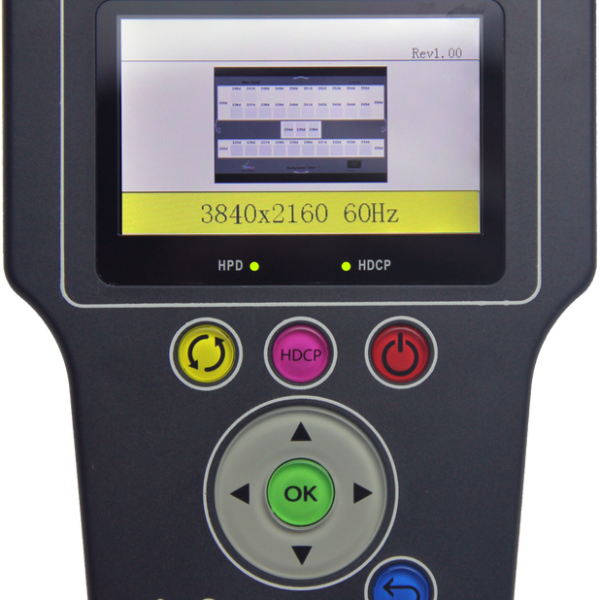 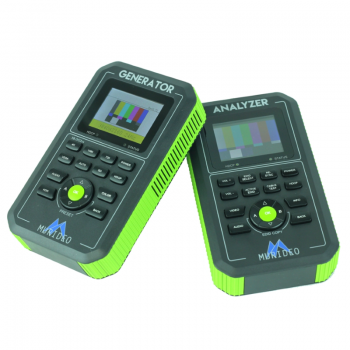 Systems Integrators should use the SIX-G for field service point to point troubleshooting and as a source for calibration, panel matching, and HDMI 2.0(a) testing.